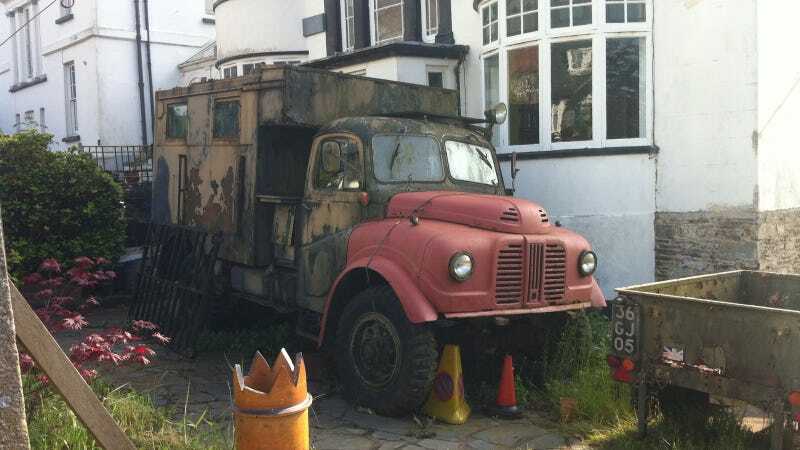 A reader spotted this old military rig in Oakehampton, UK last April. I'd like to think it will have a second shot at life as an expedition rig. Can you tell us anything about it? Rust In Peace is a daily feature on Truck Yeah! that takes a moment to respect retired trucks as they return to the Earth. If you've seen one you think we should share, drop a note totips@jalopnik.com!